Hair Force 1 owner Anderson Boyce has hooked up with Romford Jobcentre Plus and YMCA Romford to offer free haircuts to those with upcoming interviews. 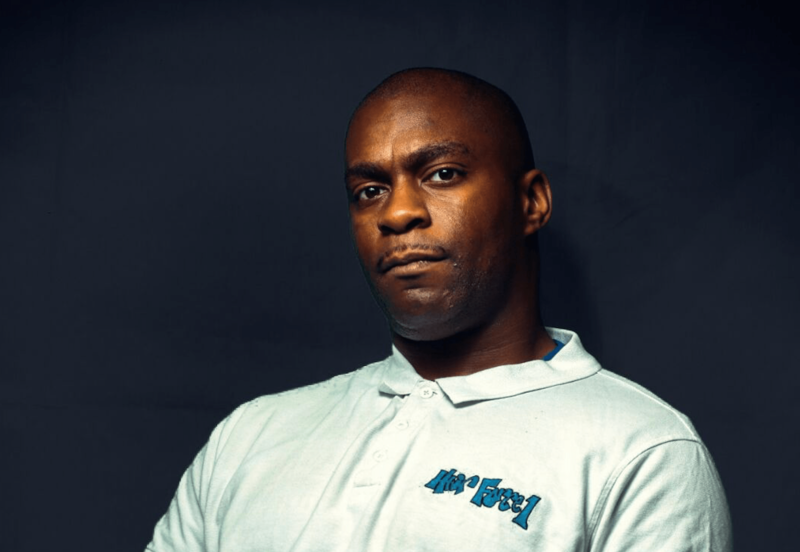 With 18 years in the business, two shops operating out of Romford and Ilford and a number of community projects under his belt, MB decided to ask Anderson what drives him to give back to the community. 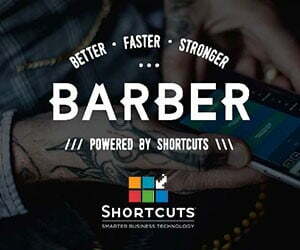 How did you come up with the idea of free haircuts for job seekers? An overwhelming urge to give something back to the community became my focus mid last year; we started by taking part in some charity events but felt we may be able to make a bigger impact than that. After brainstorming we surmised that youth unemployment in our community is a huge issue and asked ourselves what we could offer to assist in getting them into work. Interviews are the first step and not everyone has the ways and means to make themselves presentable for interview purposes. Appearance is a big factor when attending an interview and having a haircut can give someone that groomed look and create a feeling of confidence. Thus the incentive “Career Cuts” was born. How did you promote the offer in the community? We initially joined forces with Jobcentre and YMCA by way of having posters and flyers placed in our shop and their establishments. We also promoted the incentive via social media as we feel that most of the younger generation can be reached on that platform. We also had a feature in the local paper, the Romford Recorder. Since then we have had quite a bit of media coverage. What has the response been like? With the scheme only being active at Romford Jobcentre and YMCA – both local to our shop — we haven’t managed to create the level of awareness amongst the youth that we had hoped. Although we have had jobseekers come to the shop, the numbers were not as high as I wanted. As a result we have opened up the Career Cuts incentive to all Jobcentres in East London in an attempt to make more of an impact. 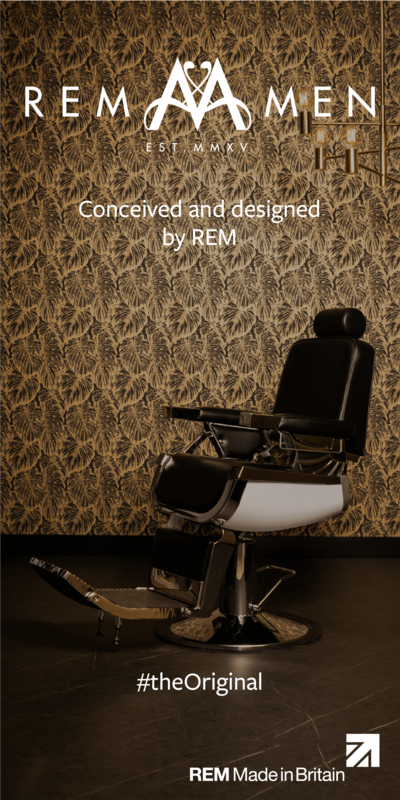 Have you had any feedback from men as to how the free haircut has helped them? The feedback from jobseekers has been very positive. The general consensus is that it’s all about the ‘look good — feel good’ factor. When looking their best they feel confident to give their best. They don’t feel insecure that they are coming across as ‘scruffy’. Does a haircut really have the potential to affect the outcome of an interview? Absolutely! Being well groomed gives an extra level of confidence and sees them carry themselves with more security, holding their shoulders that little bit higher. The average length of a haircut is 30 to 45 minutes so whilst I don’t have them for very long I make every effort to coach them and give them some of the necessary skills needed in interview scenarios. Things such as how to articulate, meet and greet, pronunciation, posture and other skills that I feel may be useful.